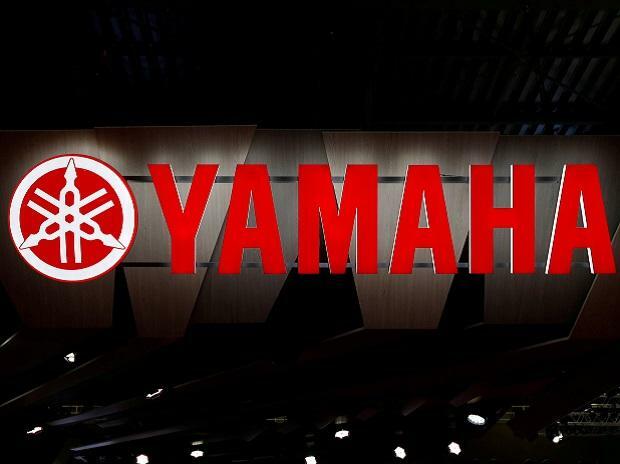 Roy Kurian, senior vice president of sales and marketing, Yamaha Motor India Sales has resigned from the company. "I never thought I would ever leave such a great company, but I have decided to move on and take my career in a new direction," said Kurian. After working at Godrej, Funskool (part of MRF Group), Kurian joined Yamaha in 2000. He held various positions, including marketing manager, regional manager, zonal head of the south region, before he became the vice president of sales and marketing in 2011.